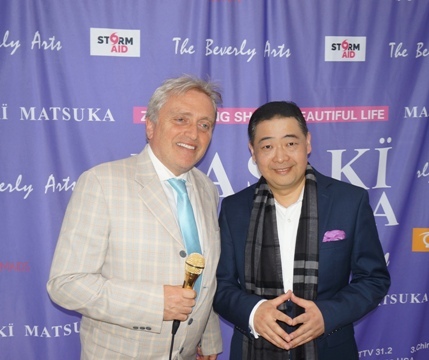 On Thursday, April 11, “Masaki Matsuka”, “The Beverly Arts”, “Stormaid.live” and “Kiss The Monkey”, “Zhuang Jinghui International Ink Painting Academy”, “JMK Model Media Academy”, “Sandra Costa Interior Design Company”, “Sheri Determan Photography”, “Zhou Zheng Art Channel”, “Harrison Movie” jointly held “High-end Fashion Art Charity Auction Night” in Masaki brand store on Brighton Way Road at core area of Beverly Hills. 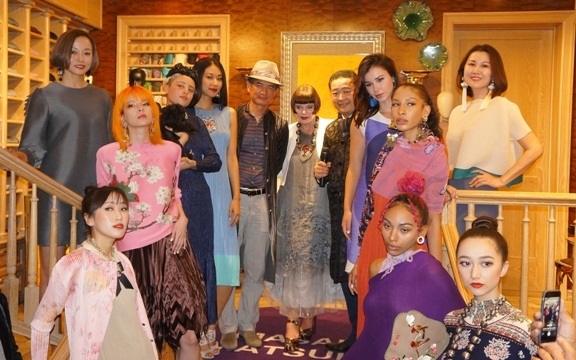 Under the beautiful scenery of the night, this fashion art and charity night brings artists together from the East and West. 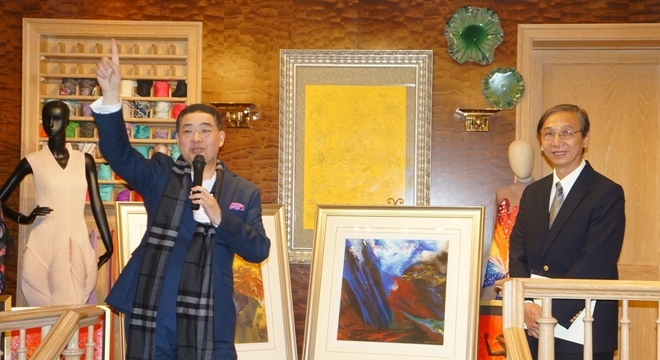 The works of Mr. Zhuang Jinghui, famous Chinese artists, international inkmakers and senior consultants of Beverly Art, are exhibited during the charity event, they are really surprised the guests. 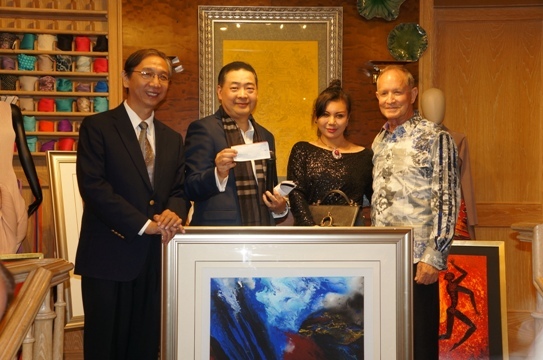 the guests expressed that it’s great honor to see such Chinese paintings with international language and oriental charm in charity activities. 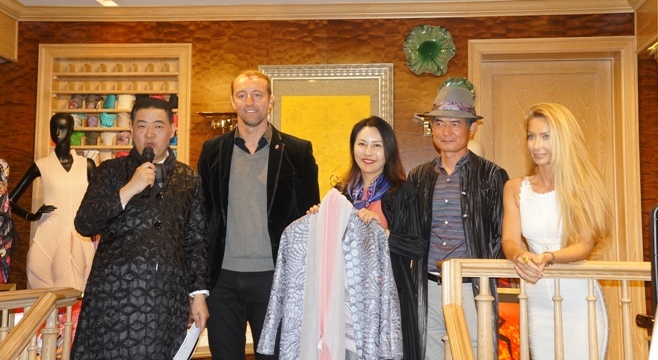 Zhuang Jinghui donated a boutique “Cosmic Imagination” for this charity event. 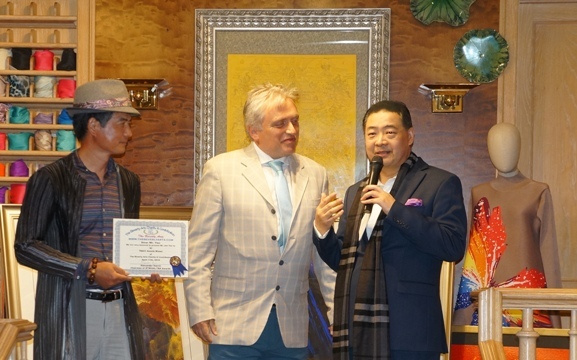 The guests participated in the auction and were finally collected by a US mayor, Daniel L smith, adding a bright color to the charity event. 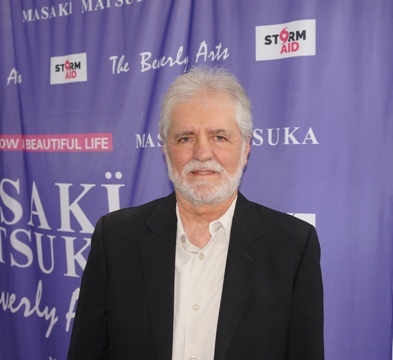 The event is based on the Masaki Matsuka brand’s clothing theme. 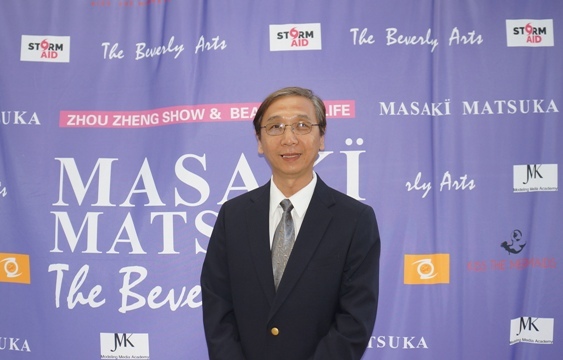 Masaki President Yao Jun personally selected the model and invited JMK Model School two senior model teachers – Katrina Yu and Mindy Li to take the lead in the show tonight, naturally the entire model show internationalization Professional style. 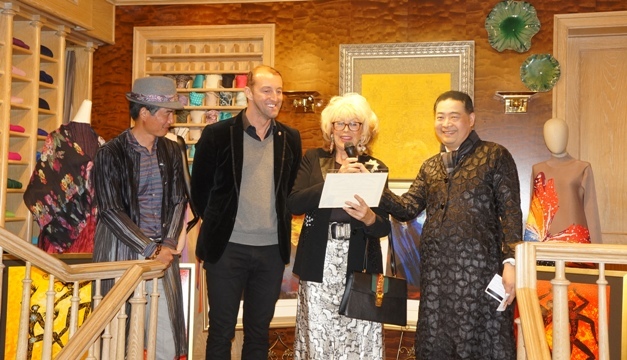 This Philanthropic Fashion and Art Night was hosted by Joey Zhou, named as “Mr. 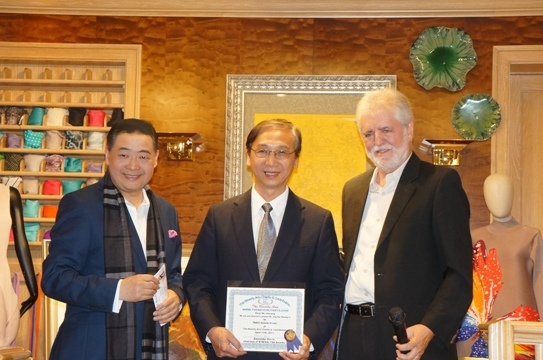 Global” by Hollywood celebrities, founder of The Beverly Art and the “Zhou Zheng Art Channel”. 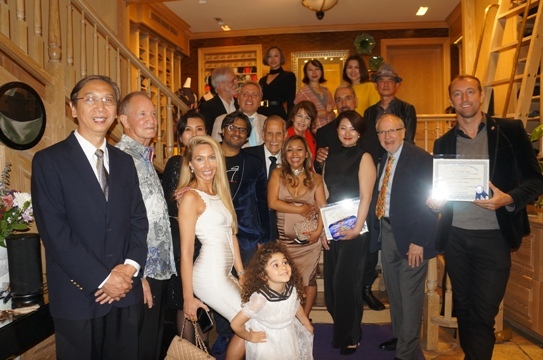 The guests who participated in the event included Doug Ivanovich, founder of Stormaid.Live from the mainstream American charity; Alexander Harris, founder of Kiss The Monkey; Sandra Costa, the fashion godmother of Beverly Hills; and a famous philanthropist and art collector in Beverly Hills Dr. Bernard Franklin; Harrison Engle, founding president of the American International Documentary Film Association; Yingying Chu, the best actress of the 14th Beijing University Film Festival; Berrin Aktug, former news anchor of the Turkish national television station; H. H. Dr. 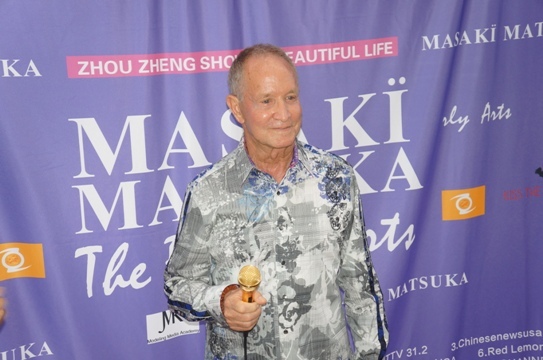 Prince Mario-Max Schaumburg-lippe. 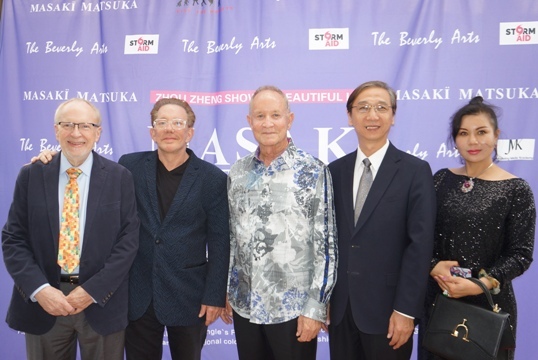 Masaki brand founder Yao Jun introduced Masaki and Beverly Arts for the first time in Beverly Hills for the first time in the exhibition of works of art and fashion, and received the attention of the East and West media. 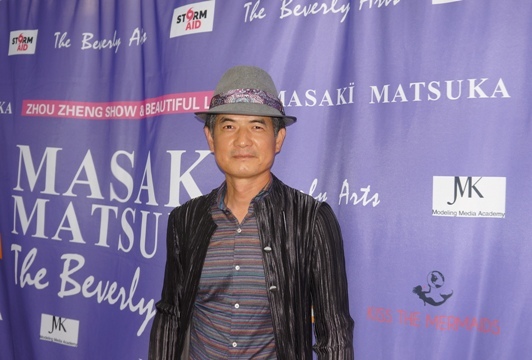 Beverly Hills has always been a sacred place for art collectors and artists. All the works of art exhibited by Beverly Arts are recommended by the Artists’ Committee and created by renowned artists with international reputation. Each piece has an intrinsic quality that creates a visual impact. 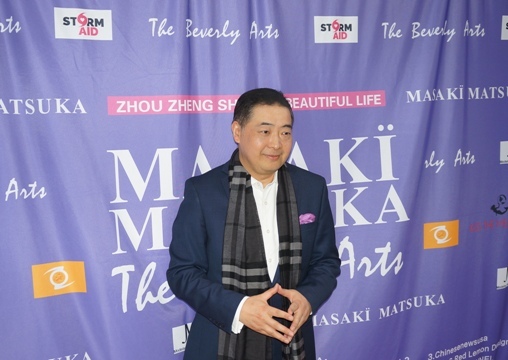 Masaki and Beverly Arts will launch a series of Chinese and Western cultural and art exhibitions centered on art works and different art forms, providing artists and collectors with a platform for exchange of culture and art. Participate in this “Elegant Fashion Charity Art Night”. 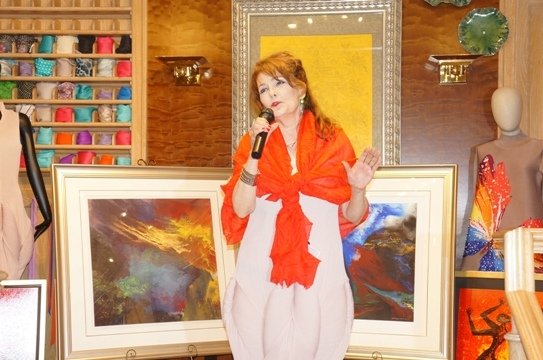 There are well-known Russian female painter Ekatherina S Savtchenko, and the well noted painter Zhuang Jinghui. The paintings and fashion costumes are unanimously recognized by everyone. 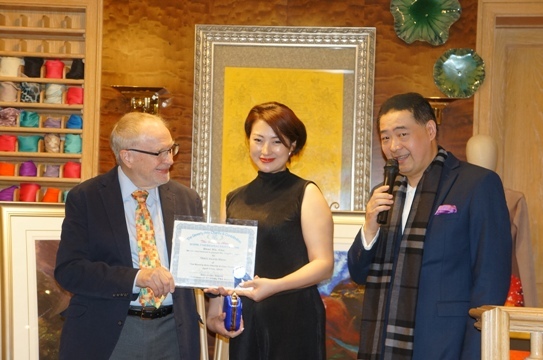 The artistic works of Chinese and American artists present an artistic atmosphere of “elegance and fashion charity art night”. In particular, the brand concept of Beverly Arts and Beverly Art, created by Julie Shen and many senior American artists, is the first time in the brand store of Foley Mountain. It also adds a lot of fashion and elegant colors and unlimited imagination to the party. 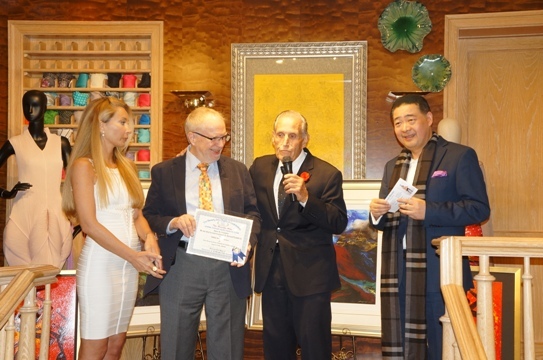 Beverly Art’s honorary chairman Alexander Harris brought the famous people to present the Beverly Art Charity Contribution Awards to the “Masaki founder Yao Jun, the painter Zhuang Jinghui, the famous philanthropist Dr. Bernard Franklin, the famous actress Yingying Chu, the Danish prince Dr. Mario Max. 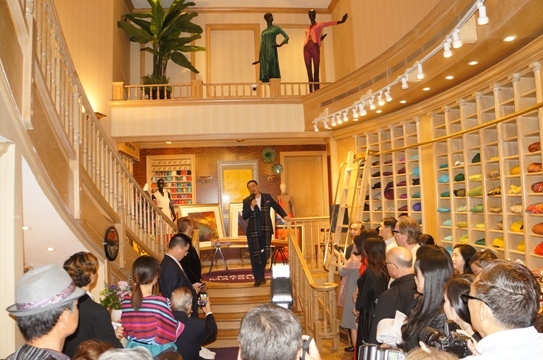 The entire “Elegant Fashion Charity Art Night” ended in a peaceful atmosphere.